The Oklahoma legislature will have nearly $38 million less to spend than forecast two months ago, a decision Wednesday that prompted an oil and gas industry spokesman to say it shows the legislature’s too reliant on a single industry. The Board of Equalization certified nearly $8.2 billion in state revenue for the 2019-2020 budget. It was an increase of $574.5 million over the current year but also down 0.5 percent from the $612.3 billion certified in December. 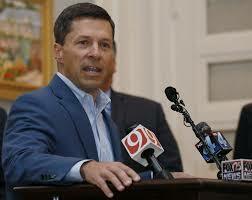 It means the legislature will have $37.8 million less money for the new budget it’s creating. He pointed out that Oklahoma has lost 20 rigs or about 15 percent over the past two months while other states have seen their rig counts remain stable or increase. “This trend combined with the volatile nature of oil and natural gas pricing could lead to a further tightening of revenue for the state,” warned Warmington. 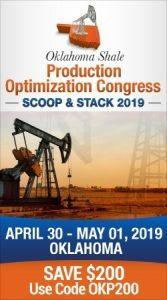 The industry spokesman indicated commodity prices and geology will always be the forces pushing companies to expand or contract their drilling budgets. Several state agencies already have their hands out to the legislature and have asked for more than $3 billion in budget increases. One of those is the Corrections Department which wants a $1 billion increase, largely to give pay increases to prison guards. The Equalization Board indicated at Wednesday’s meeting it expected more revenue since December from most sources. 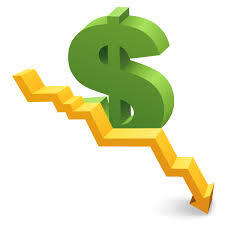 However, the increases were offset by declines of $53.2 million in the gross production taxes on natural gas. Personal income tax collections were down $27.9 million.